Last Saturday evening I was walking up Wadsworth Avenue in Manhattan, a few blocks north of 181st Street, when I passed a group of people sitting sitting on the steps of an apartment building. They were talking, drinking, eating snacks and listening to a boom box set to 94.9FM. A disc jockey chattered in Spanish, followed by music. I noticed the frequency because I’m a lifelong radio guy, and I know there isn’t a licensed station on that channel in New York. The closest is WNSH, called “Nash,” a country-music station in Newark, on 94.7. 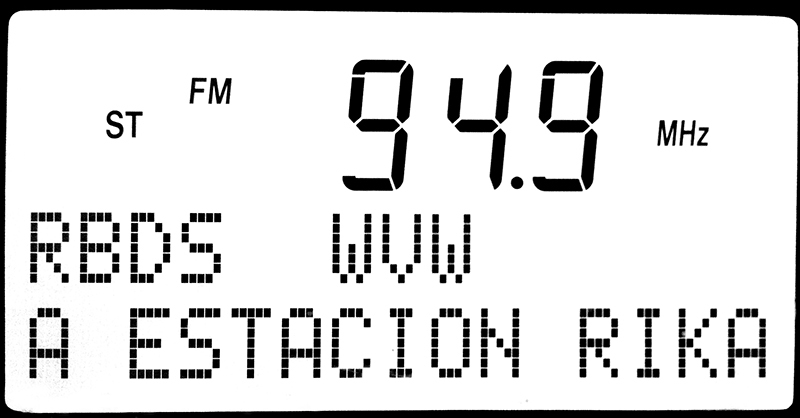 Given the disc jockey and what little I heard of the sound of 94.9, I was sure the station was a pirate and not just somebody with one of those short-range transmitters you can jack into a phone or a pad. Show Me Some Signal: Caribbean Pirate Radio in New York City. By Rishi Nath in Red Bull Music Academy. Station had listeners. Just not a license. By Vivian Yee in the New York Times. Authorities shut down two pirate radio stations in New York. By Fox News 5. NYC Radio: 104.7 FM, 91.7 FM Pirates Busted. By Media Confidential. To me this phenomenon is radio at its best. I hope somebody fluent in Spanish and hip to Caribbean music and culture will come up here and study the phenomenon a bit more closely. Because the mainstream media (thus far — consider this a shout-out, @VivianYee 🙂 ) is just coving a few minutes of the authorities’ losing game of whack-a-mole. Long live Boston’s Caribbean pirate party too!